Click here to go back to the course home page. 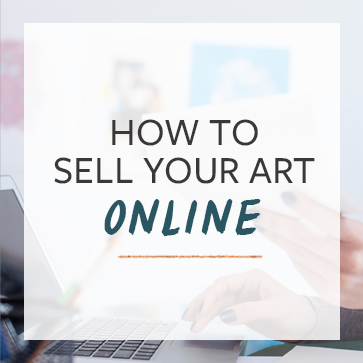 This page is for members of the How to Sell Art on Facebook Course. Purchase access here.